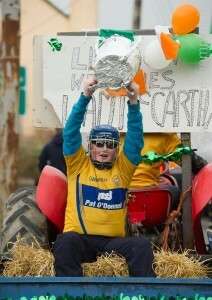 Grainne O Doherty taking part in the St Patrick's Day Parade at Lisdoonvarna. Photograph by John Kelly. 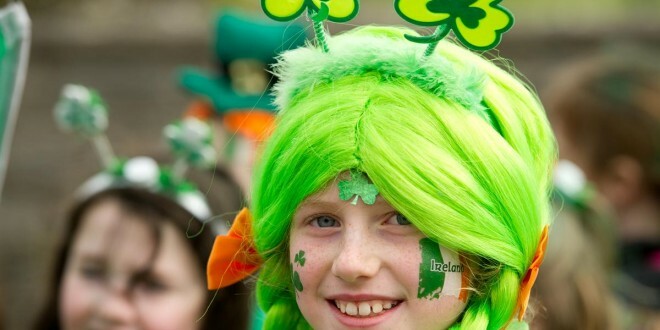 n the St Patrick’s Day Parade at Lisdoonvarna. Photograph by John Kelly. 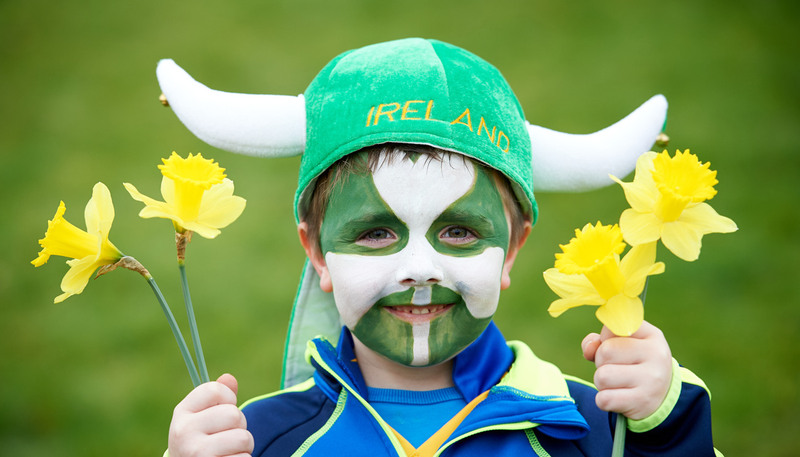 LISDOONVARNA and September go hand in hand in terms of colour, music and craic, but the Spa town also had a great festival atmosphere for this St Patrick’s weekend. Trad musicians keeping spirits up during the St Patrick’s Day Parade at Lisdoonvarna. Photograph by John Kelly. 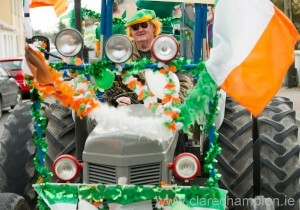 John Looney on a vintage tractor during the St Patrick’s Day Parade at Lisdoonvarna. Photograph by John Kelly. 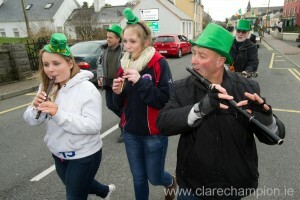 In fact the North Clare town stole a march on the rest of the country by staging its annual parade on Saturday. 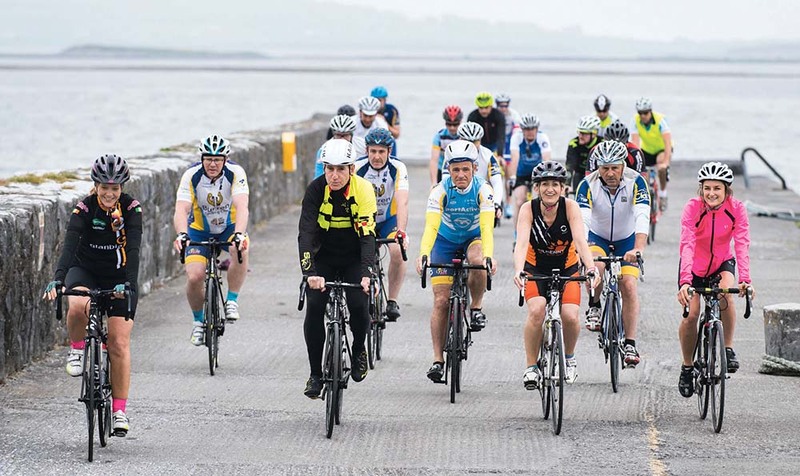 The organisers were thrilled by the level of participation, saying it well exceeded their expectations.